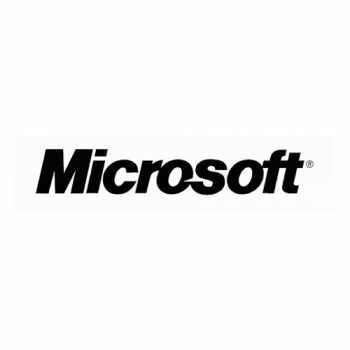 ASC Group deploys Nexsan solutions for customers’ mission-critical IT applications such as virtualization, cloud, databases, and collaboration; and energy efficient, high-density storage for backup and archiving. 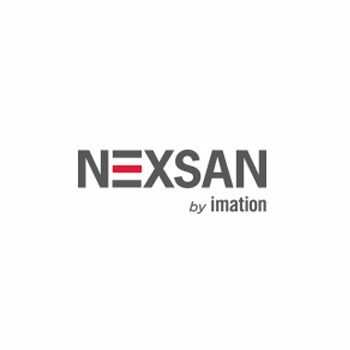 There are more than 11,000 customers of Nexsan solutions worldwide, with more than 33,000 systems deployed since 1999. 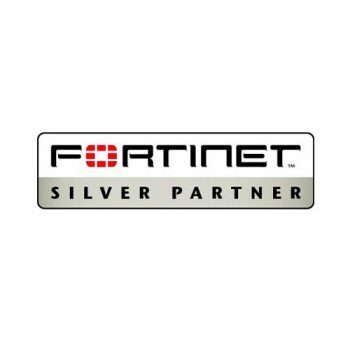 Fortinet is widely recognized as a leader in Network Security products, offering a wide range of security products, from home businesses to enterprise level. 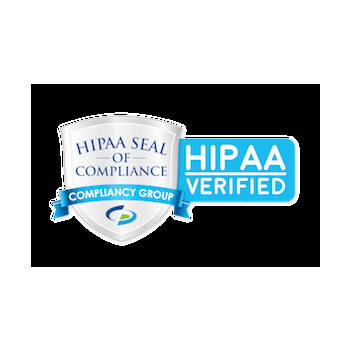 As a longtime Silver Fortinet Partner, ASC Group receives education, resources, high level support and training that have developed our expertise and ensured customer satisfaction. 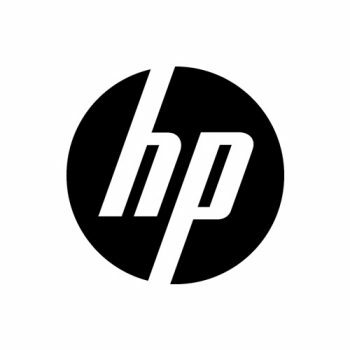 ASC Group standardizes on HP Proliant servers and switches. 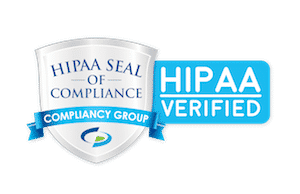 With HP you get reliable technologies, a portfolio of Total Care services and support, and complete confidence that HP and ASC Group will stand behind your business each and every step of the way.